Our mission statement – building value by valuing relationships – reflects what we do and how we go about it. This culture is at our very core. We believe it’s more enjoyable and rewarding to work together, and we excel when we work closely with each other and with our clients. Because our firm integrates real estate, design and development services, we see our clients benefit even more from the collaboration and trust we have among our team. Southeast Venture is committed to doing what we do well yet always seeking better ways. We are energized by innovation and embrace change. Our goal is to deliver more than clients expect, every time. Learn more about our real estate, design and development services. Locally-owned and operated, Southeast Venture has heartfelt interest in the growth and prosperity of our city and its citizens. We are proud to be active partners in revitalization, urban redevelopment and other aspects of improving Nashville and communities across Middle Tennessee. Silo Bend – This mixed-use development sits on a 37.7-acre site in Nashville’s rapidly growing neighborhood of The Nations. It is named for the 200-foot-tall abandoned concrete grain silo on the property, which is located at a bend of the Cumberland River. 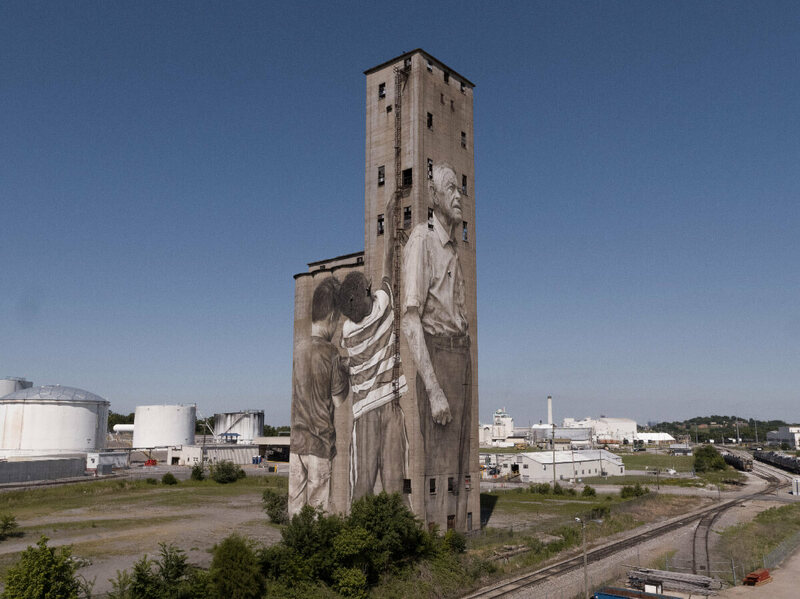 The mural we commissioned to be painted on the silo was created by acclaimed Australian artist Guido van Helten and features then 91-year-old Nations resident Lee Estes. Eastside Heights – Located at 5th and Woodland in Nashville, this mixed-use apartment building includes 249 state-of-the-art apartments and 8,000 feet of ground-floor retail space. 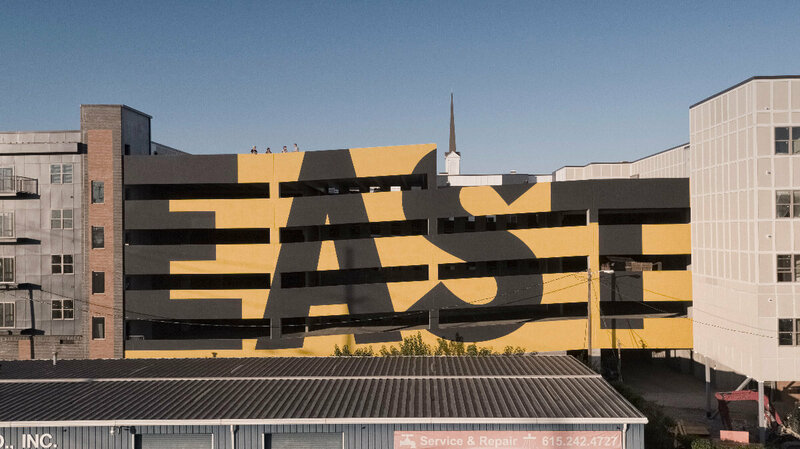 The “EAST” mural by four local artists covers more than 4,500 square feet of the property’s western-facing exterior wall. Estimates are that more than 100,000 vehicles on I-24 pass it daily.